This holiday season Linda and Ray Lee have decided to put together a list of great bridge books to give as gifts. For twelve days they will post daily blogs about who they would gift each book to and why. To celebrate the holidays with Linda and Ray receive 20% off each of these great bridge picks on ebooksbridge.com! A link to each blog will appear below as they are posted. Stay tuned for the next installment! 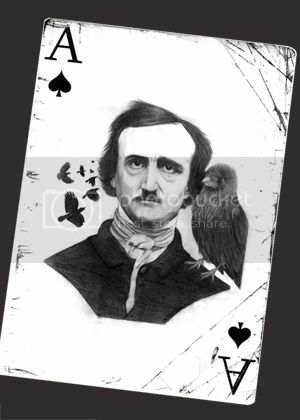 For a Halloween treat we’d like to present a poem written by our Marketing Assistant Anisa Nixon inspired by Edgar Allen Poe’s poem, “The Raven”. Was not to continue, any more. To see who was knock-knocking at my door. Over the sound of my heart’s sudden roar. Upon which our game had never fallen before. And slowly creaked open my dangerous door. For the Witching Hour had me on guard. Which held no luck, any more. That he had returned with such a hand. It was a nightmare at my door. Which I had never even asked for. What my old partner would come back for. Since he had died, three years before. Leaving me alone standing at my door. And gasped to see it a different score. Thanks to an old partner at my door. Not to turn away old partners, any more. At least not on All Hallows’ Eve! Book of the Year Contest – We have a winner! Last week we announced that Fantunes Revealed, by Bill Jacobs, was the winner of the IBPA Book of the Year. We had many entries into the contest but only one for this particular title. The 15$ Gift Certificate for ebooksbridge.com win goes to user Garozzo. You will receive an email shortly containing your unique coupon code and information on how to redeem. Congratulations! In honor of Ian McKinnon winning the Alan Truscott award we are also awarding user Kiki with a 15$ gift certificate for ebooksbridge.com for giving support to his Duplicate Bridge Schedules, History and Mathematics. You will receive an email shortly containing your unique coupon code and information on how to redeem. For everyone else who entered you will receive your unique coupon code email to redeem your 5$ coupon with ebooksbridge.com. 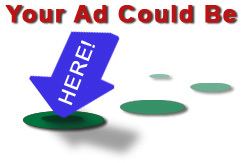 The coupons are mailed to the email address associated with your bridgeblogging.com comment account. We hope you enjoyed the contest and we appreciate all the support and love you have for each of the nominees. The 2013 IBPA Book of the Year Award goes to Fantunes Revealed by Bill Jacobs! We are pleased to see this book awarded and want to congratulate Bill Jacobs on his fantastic work. 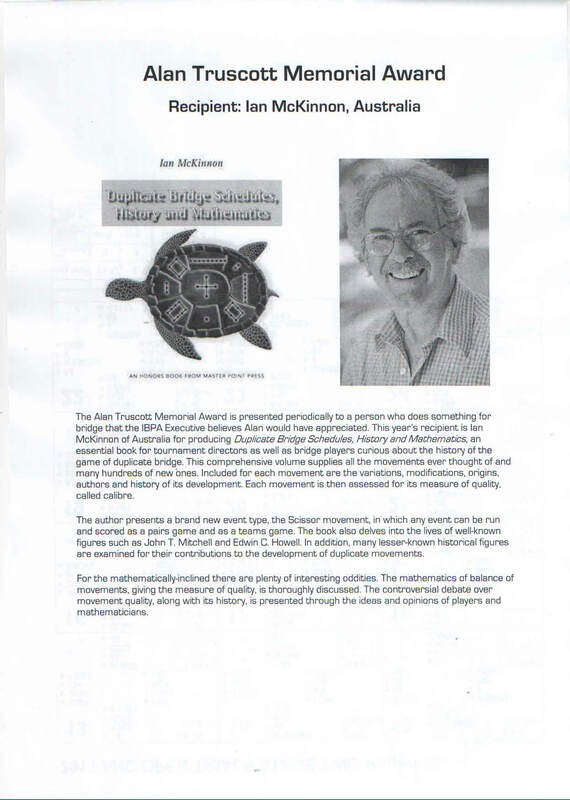 Ian McKinnon, author of Duplicate Bridge Schedules, History and Mathematics, was also recognized with the Alan Truscott Memorial Award. It is periodically presented to a person who does something for bridge that the IBPA Executive believed Alan would appreciate. To all our contest entrants, we will be sending out all the rewards as of Monday September 30th, 2013. The Contest is Closed: Congratulations go to Fantunes Revealed by Bill Jacobs for winning the 2013 IBPA Book of the Year Award! Guess who will win this year’s IBPA award before they are announced. The first three entries with the correct pick will win a copy of the ebook* or a $15 Gift certificate for ebooksbridge.com. *We can only provide a copy of the Master Point Press Nominees. All those who enter will get a 5$ off coupon for ebooksbridge.com. Contest is open from now until Noon EST Sunday September 22, 2013. Comment here on bridgeblogging.com or email me at lisa@masterpointpress.com. I will confirm your entry and the winners on Tuesday September 24th, 2013 after the Book of the Year is announced. * When should I lead a trump? * When is a doubleton a good opening lead? * Should I lead differently against a partscore? * Should I make an aggressive or a passive lead? * Should I lead an ace against a small slam? * Which leads work best against a grand slam? By using the number-crunching computer power available nowadays, there is no longer any need to rely on general opening-lead guidelines passed down by our ancestors. We think you will be surprised by many of the discoveries made during this investigation! Not since the introduction of Precision has a new bidding system created such an immediate impact as Fantunes, the unique methods of Fulvio Fantoni and Claudio Nunes, the world’s number one ranked pair. The Italians have several world championship wins to their name, and their system has played a major role in that success. This book delves into the system, explaining how it works and, just as importantly, why it works. Two words best describe Fantunes: natural and fun. This is the definitive text for those who would like to try an innovative and proven new bidding system. Duplicate Bridge Schedules, History and Mathematics is an essential book for tournament directors as well as bridge players curious about the history of the game of duplicate bridge. This comprehensive volume supplies you with all the movements ever thought of and many hundreds of new ones. Included for each movement are the variations, modifications, origins, authors and history of its development. Each movement is then assessed for its measure of quality, called calibre. The author presents a brand new event type, the Scissor movement -— run like any Howell movement. In this type of event the players play as pairs as usual, but also have their teammates as another pair, never meeting each other. This allows the event to be scored both as teams and pairs, producing a winning team and a winning pair. 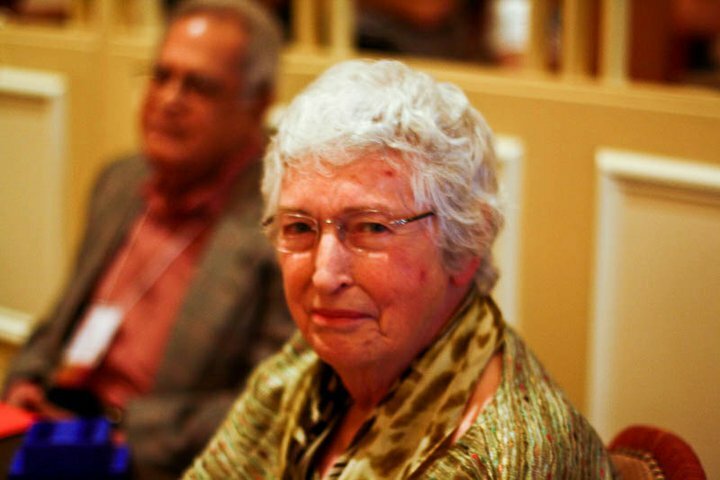 Duplicate bridge players will find the history of their favorite game most intriguing. The book delves into the lives of well-known figures such as John T. Mitchell and Edwin C. Howell. When did they live, what did they contribute to bridge, and what were the politics of their time? In addition, many lesser-known historical figures are examined for their contributions to the development of duplicate movements. For the mathematically inclined there are plenty of interesting oddities. The mathematics of balance of movements, giving the measure of quality, is thoroughly discussed. The controversial debate over movement quality, along with its history, is presented through the ideas and opinions of players and mathematicians. 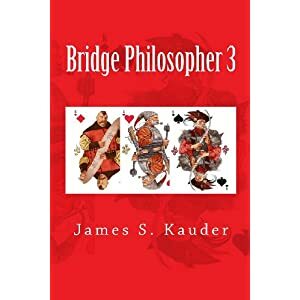 Just about every bridge player over forty has read Victor Mollo’s Bridge in the Menagerie, a book that is on any list of the all-time top ten on the game. Towards the end of his life, Mollo continued to write stories about the same well-loved characters (the Hideous Hog, the Rueful Rabbit, Oscar the Owl, and the rest), but they appeared in various magazines around the world, and if you weren’t a subscriber, you didn’t get to read them. This is the second MPP collection of these lost Menagerie gems, collected for the first time in book form (following The Hog Takes to Precision in 2011). Victor Mollo is everyone’s favorite bridge humorist, and a genuinely new book from him will be greeted as something to be treasured. Illustrations by bridge cartoonist Bill Buttle add to the fun. He’s back! That old curmudgeon, the Bridge Philosopher, is back for a third try at explaining the art of dummy play. He claims that he is losing his memory, but he hasn’t lost his ability to reason or to analyze a bridge hand in an instant. And, as usual, he has cogent (often biting) comments to make about the sad state of affairs in the world at large: the rising cost of living; unfunded Social Security liabilities; dysfunctional political parties. He unashamedly (in fact, somewhat proudly) admits to personal weaknesses of one sort or another: diet; neatness; relationship issues; and all around dissatisfaction with the world. Learn a little; laugh a lot. He isn’t the only one who isn’t getting any younger. The Contested Auction wins IBPA Book of the Year Award! The results are in and we want to congratulate Roy Hughes for his book The Contested Auction winning this years Master Point Press and IBPA Book of the Year Award! From the IBPA Award Summary…. Canadian expert Roy Hughes’ has written four bridge books: Building a Bidding System, Card by Card, Canada’s Bridge Warriors: Murray & Kehela, and The Contested Auction — all have been shortlisted for the Master Point Press Book of the Year Award. 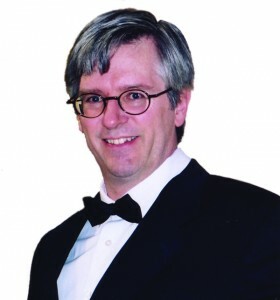 Hughes won the 2007 award for Canada’s Bridge Warriors. Now he has won the 2012 award for his latest, The Contested Auction. 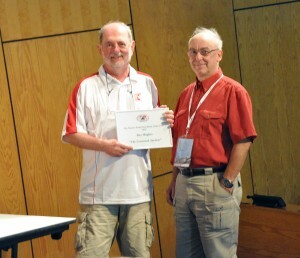 At the award ceremonies in Lille, France Ray Lee presented the award to John Carruthers, who accepted on behalf of Roy Hughes. 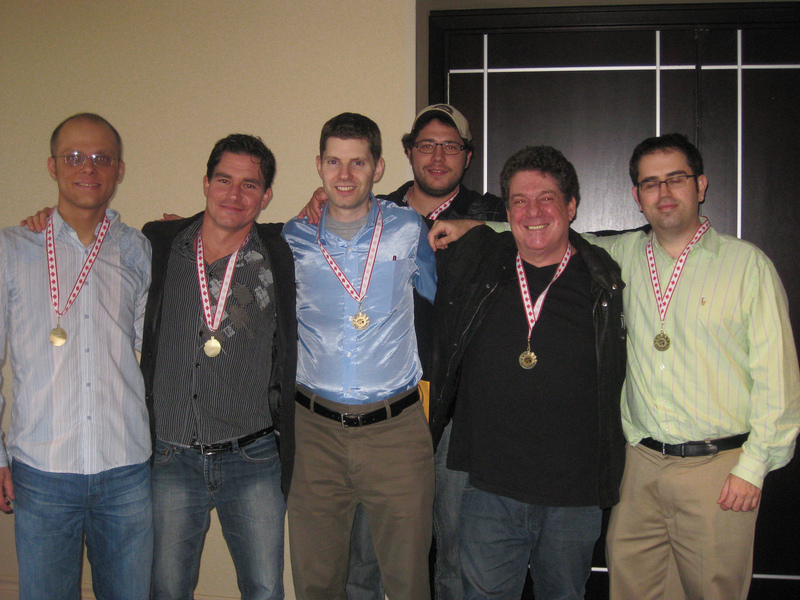 Master Point Press is proud to sponsor the Canadian Open Team. Remember to keep an eye out for our ‘Guess the Winner’ Contest! For those, like me, who weren’t able to go to Memphis Tenn., this year I’ve decided to get a recap some news coverage on the Vanderbilt. Toronto Star Article on Amoils and his teams victory. ACBL coverage on their website. If you’ve found any great articles or coverage let us know! And of course a shout out goes to our ABTA Master Point Press Teacher of the Year 2012 Finalists who had a great number of nominations and certainly earned their places in the running as wonderful Bridge teachers. More to come when Linda and Ray come back from Memphis! There were ties in the Southwestern quadrant and the Northeastern quadrant of the US — thus a total of 7 finalists. Stay tuned to our Facebook page where we have pictures and bio’s for each one of our finalists. It’s a great batch this year and Master Point Press are excited! The presentation of the winner will be in Memphis, TN this March 2012.